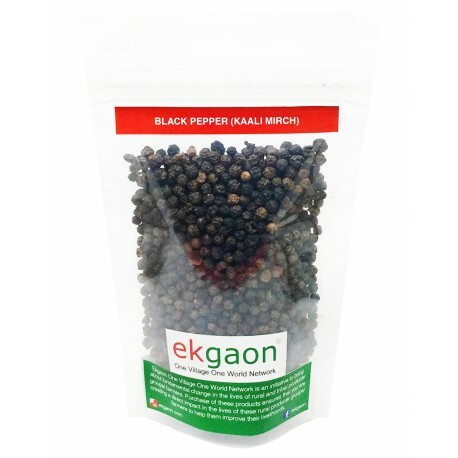 Incredibly popular black pepper, often referred as “king of spice”, is a well-known spice since ancient times. 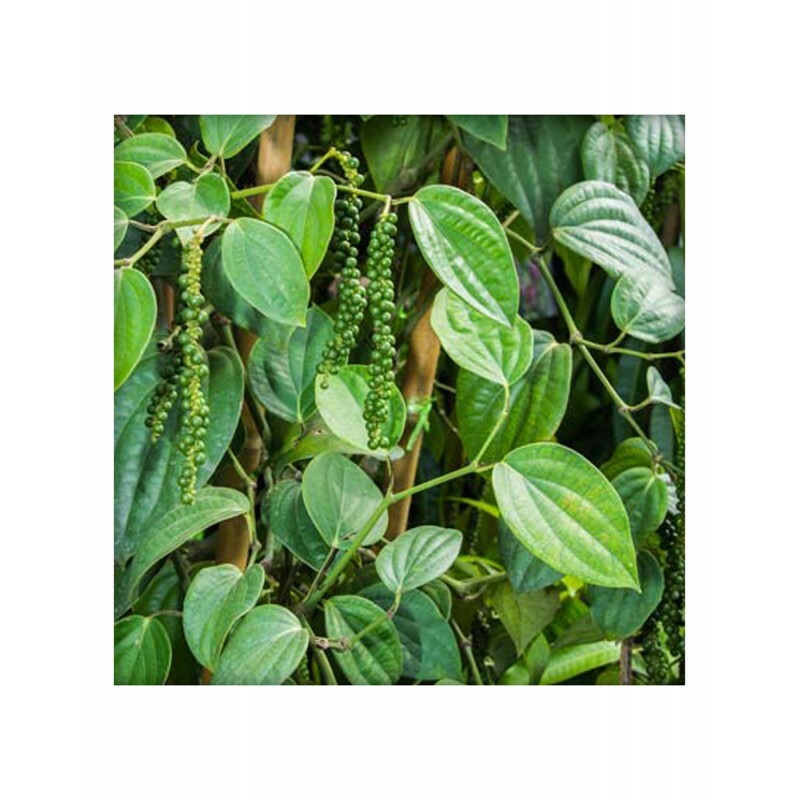 The Pepper fruit, also known as the peppercorn, is actually a berry obtained from pepper plant. 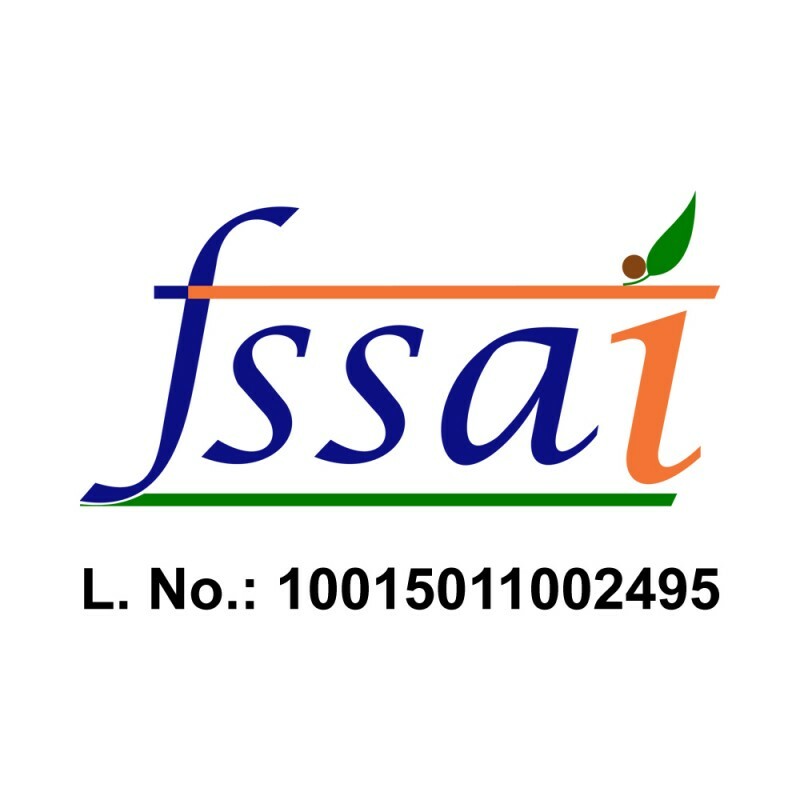 These compounds help the body remove harmful free radicals and help protect from cancers and diseases. Peppers have been used therapeutically in dentistry as an antiseptic for tooth-decay and gum swellings. 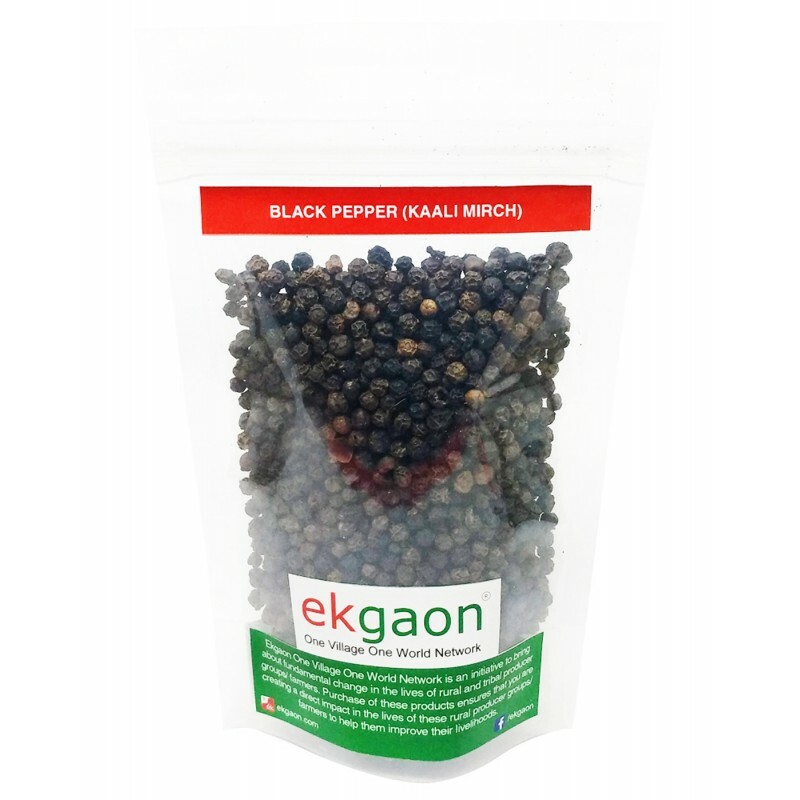 Peppercorns are also being used as traditional medicines in treating flatulence and indigestion, however, there is little or no data to support these claims in modern medicine. 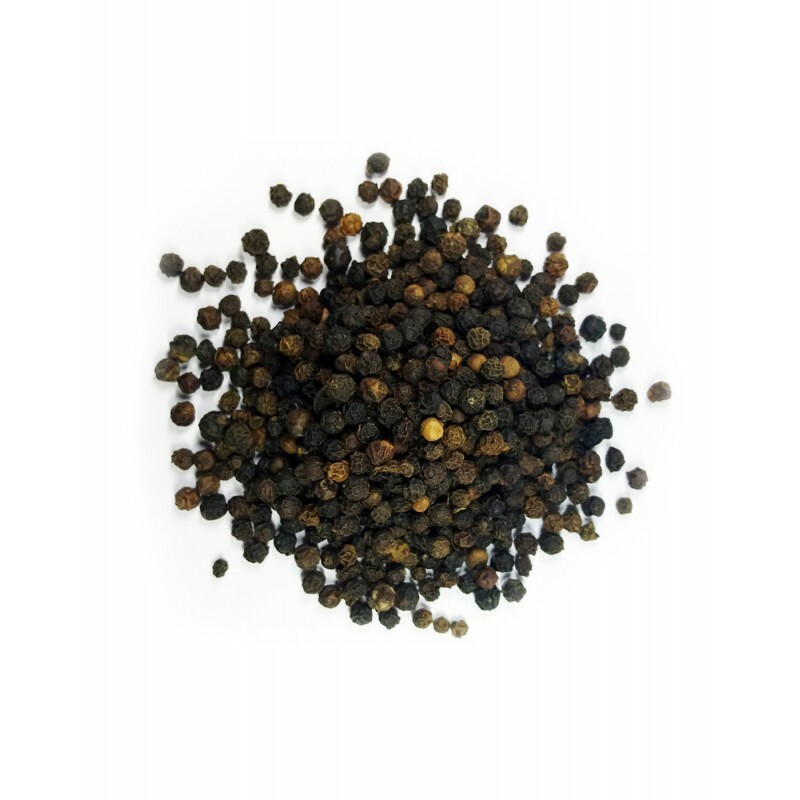 Black peppercorns along with other spices and seasoning are used to marinate chicken, fish, and meat. 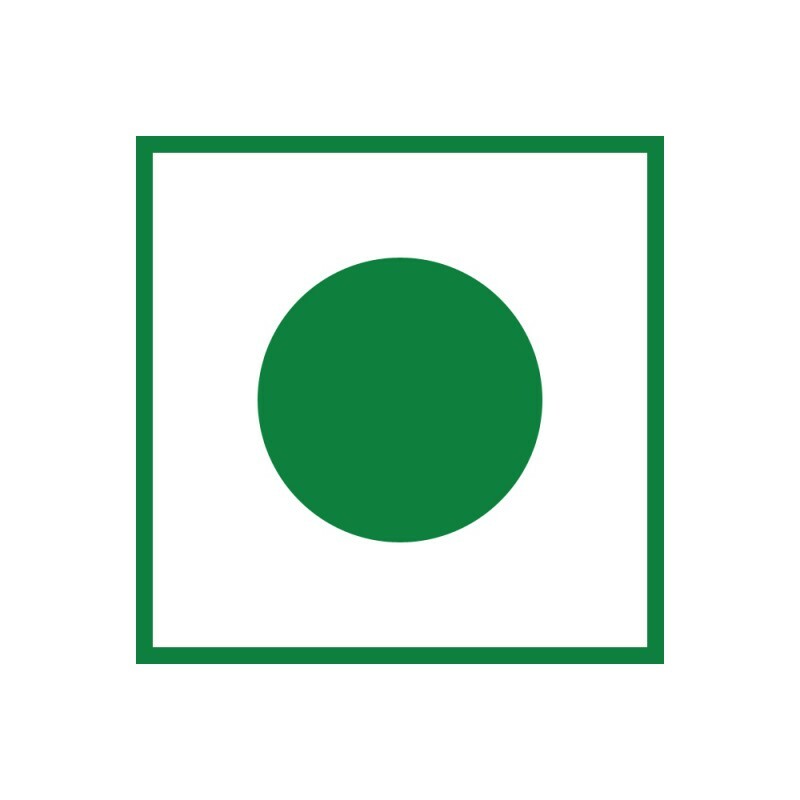 A mixture of black pepper and black cardamom and it worked as an instant remedy for diarrhoea. 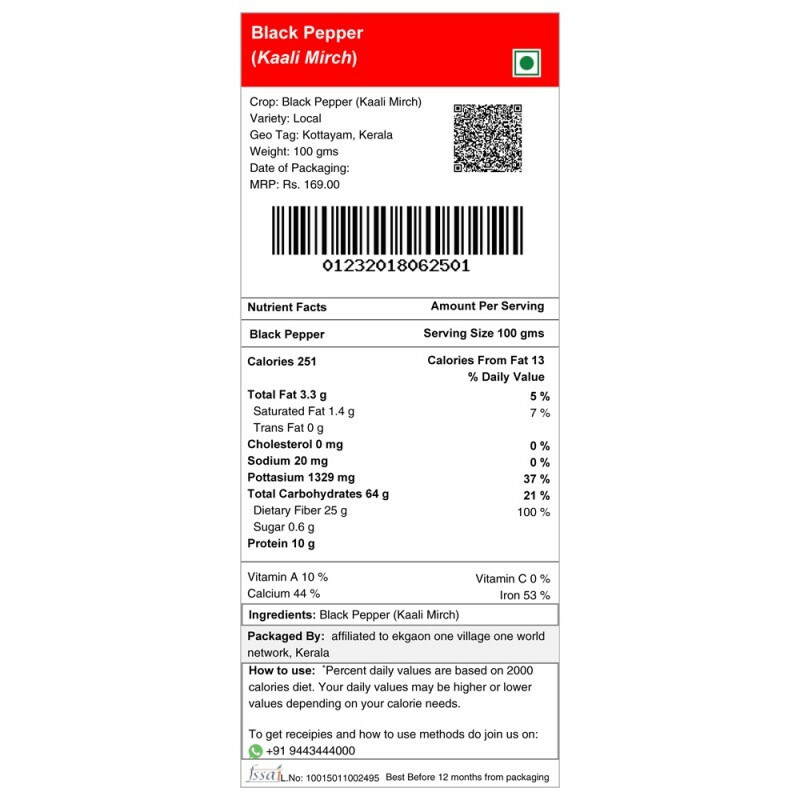 Like many spices that act as digestive stimulants, black pepper has been used to treat sluggish digestion, flatulence, bloating, lack of appetite and cramps. 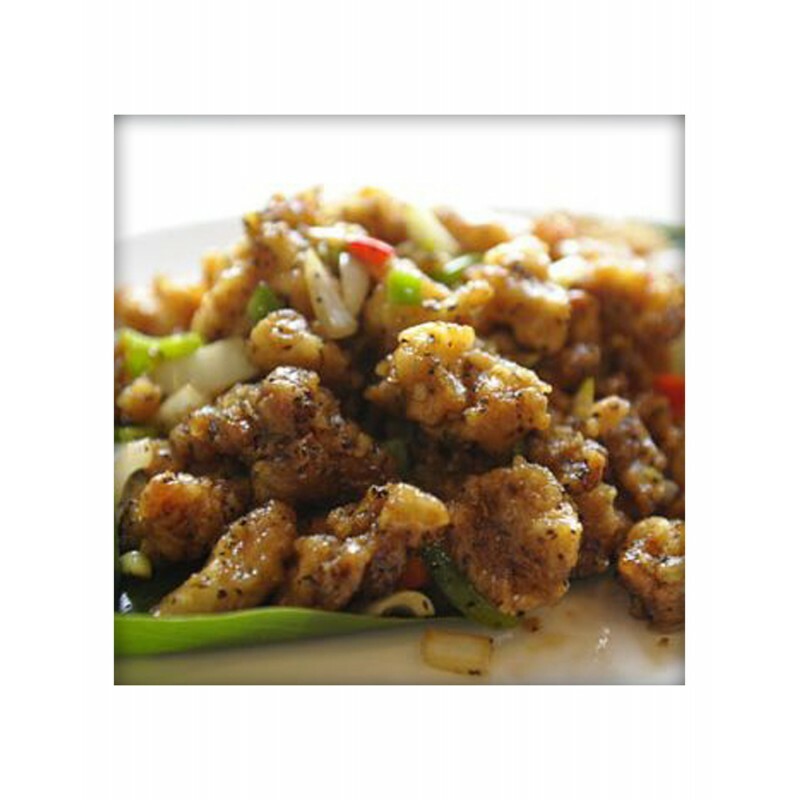 Consumption of dishes prepared with excessive amounts of black pepper can cause gastrointestinal irritation, and bleeding from the ulcer sites.